Where to buy glass candle holders? 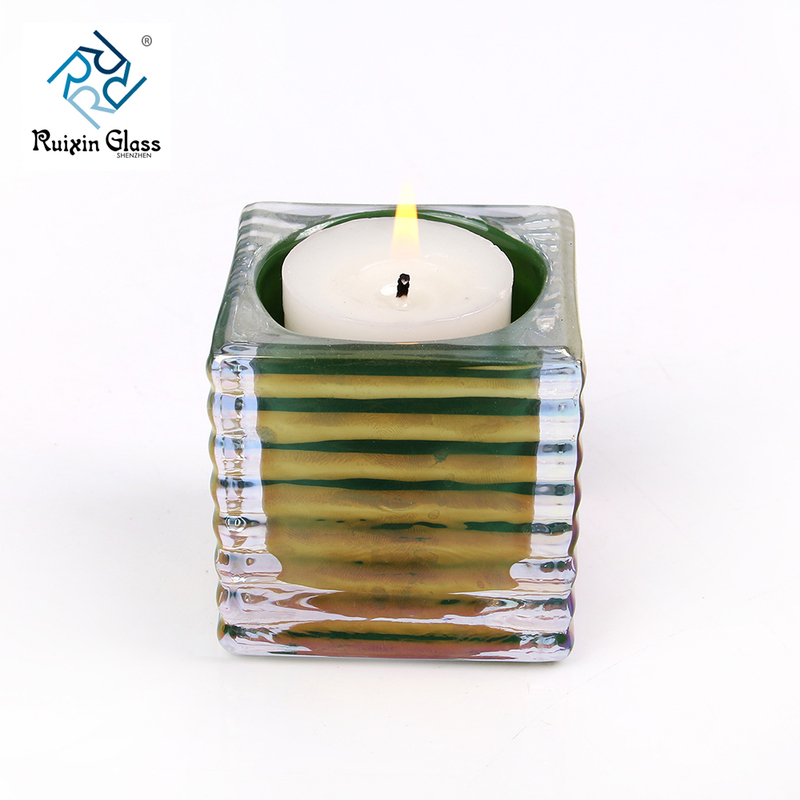 Glass candle holders of many different styles are very popular items and can be found anywhere candles are sold. Simple glass tealight, votive and pillar holders can often be found in dollar stores or even warehouse clubs, while a wider selection can be found in discount stores, home decor shops, department stores, craft centers, and gift shops such as Hallmark stores. Online they are available through Crate and Barrel, Amazon, Overstock, Pottery Barn and RuixinGlass webstie. 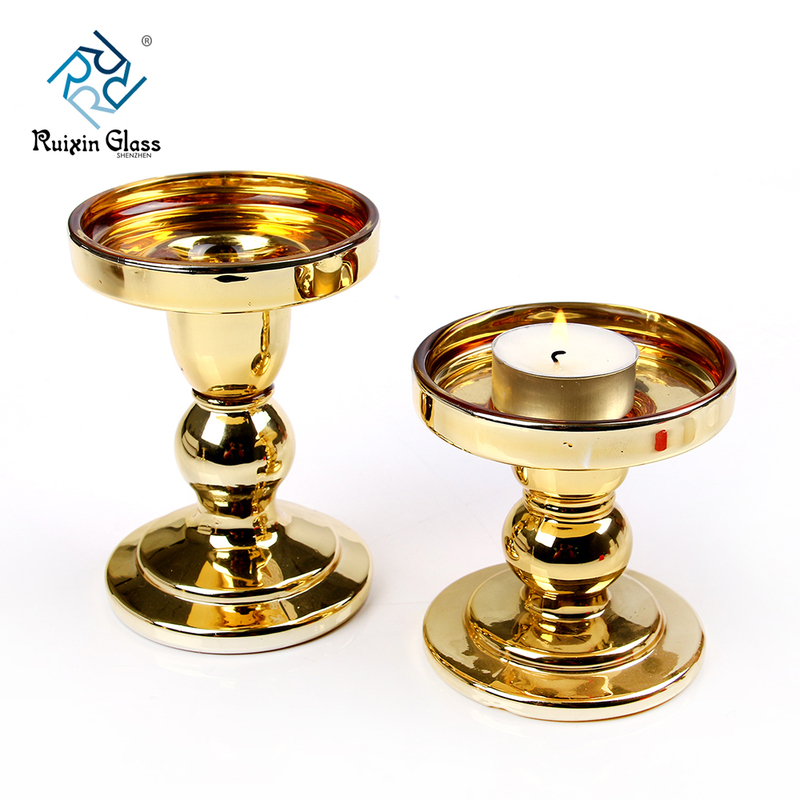 RuixinGlass a wide selection of Glass, Candle Holders, Glass Candle Holders, Candle sticks, Candle Holders, Candle Accessories, and more. 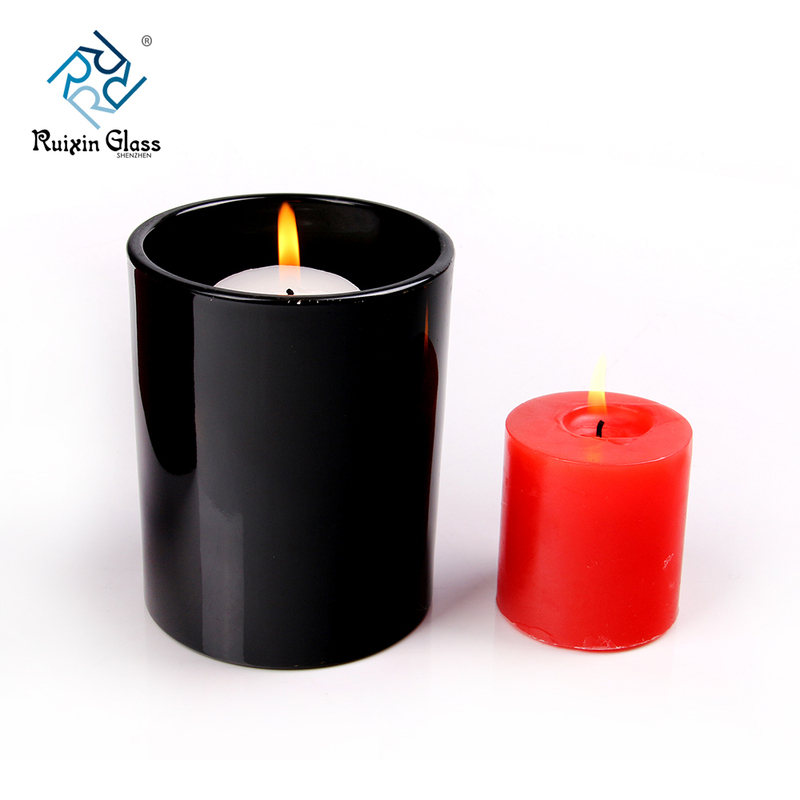 If you want to buy glass candle holders products next time, could you please send the purchasing list to us? We will give you the best price for long-term cooperation.